Price is per square foot of land area. 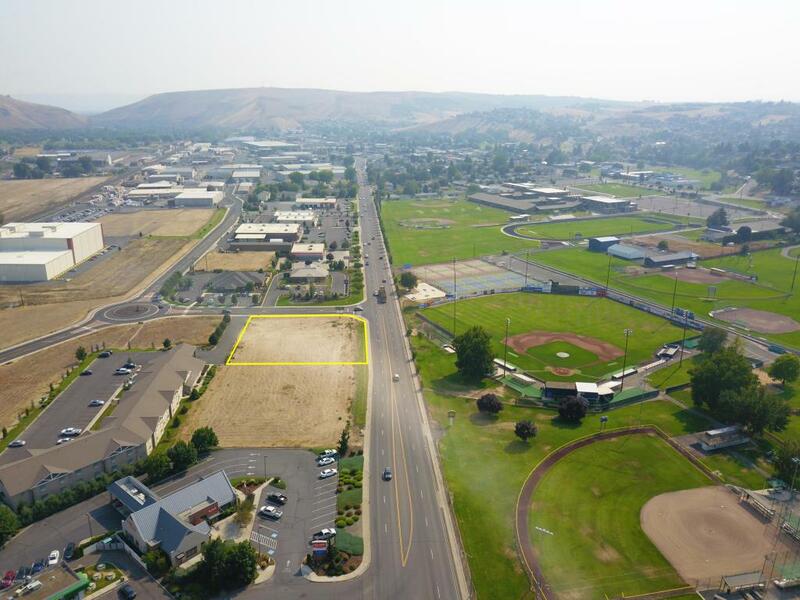 This offering is for the opportunity to purchase the only remaining available commercial lot located along Selah's popular N Wenas Rd. 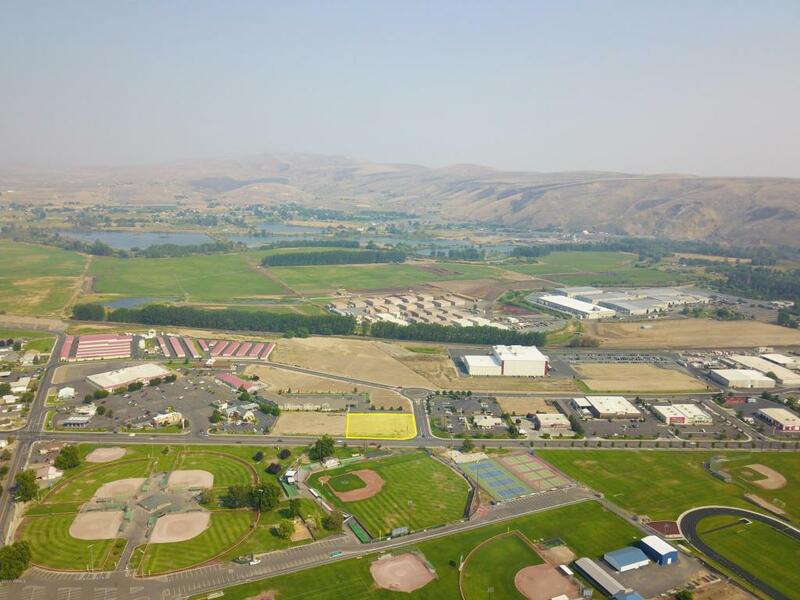 All major infrastructure is in place on this level, ready-to-build upon corner lot, including major utilities stubbed to or available at the property lines. 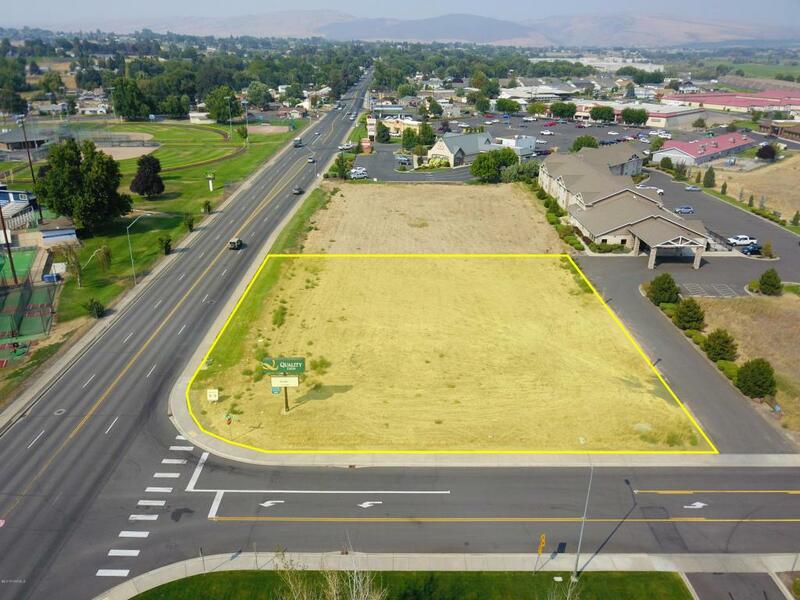 An established grocery anchored center is nearby to the immediate north and consists of Save-on-Foods, Taco Bell, AM/PM and Solarity Credit Union (plus others), while a Quality Inn hotel is immediately adjacent to the property and Banner Bank, a medical clinic, True Value, Dollar Tree, O'Reilly's and Les Schwab neighbor the property to the south.Existing pylon sign for Quality Inn to be removed.